In the pursuit of looking their best, many women will try all kinds of expensive creams, lotions and makeup to correct the flaws they think they have. But a new trial has proved that spending more money on beauty products does not necessarily mean you’ll get better results than you would get with budget buys. In new BBC show The Truth About Looking Good, moisturisers are put to the test to discover whether the expensive products do more good than cheaper options. Tests found that looking for higher levels of humectants, an ingredient that helps skin to retain moisture, is a safer way to judge how good a moisturiser actually is - rather than going on price alone. The programme also spoke to an expert who translated some of the beauty jargon that brands use to sell their wares, revealing that their meanings aren’t as truthful as customers might think. The Cherry Healey-fronted show saw 25 volunteers divided into three groups to tests three moisturisers in different price ranges. One group tried the NIVEA Soft Refreshingly Soft Moisturising Creme - £1.60 per 100ml (£4.79 for 300ml), another Clinique Dramatically Different Moisturizing Lotion - £24 per 100ml (£30 for 125ml), and the third Embryolisse Lait-Crème Concentré Nourishing Moisturiser - £43 per 100ml (£13 for 30ml). The group’s skin was tested before and after they used the moisturiser, to see which had a bigger effect on their skin conditions. 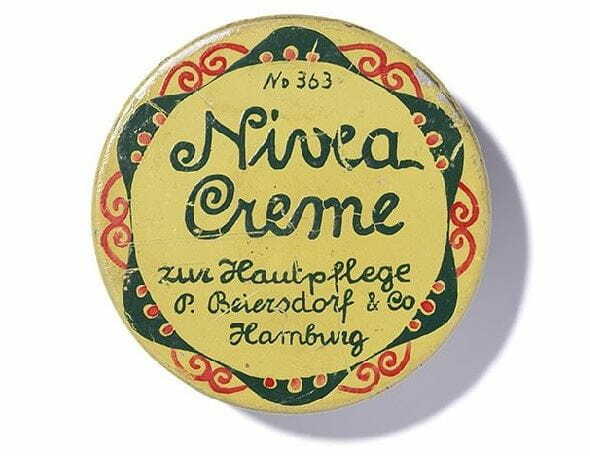 Remarkably, the trial claims that the budget NIVEA Soft Creme and the mid-market Clinique moisturiser worked the best.The cheaper options added moisture to the skin and improved the way it felt, while the show claims the expensive Embryolisse had no effect on the volunteers.